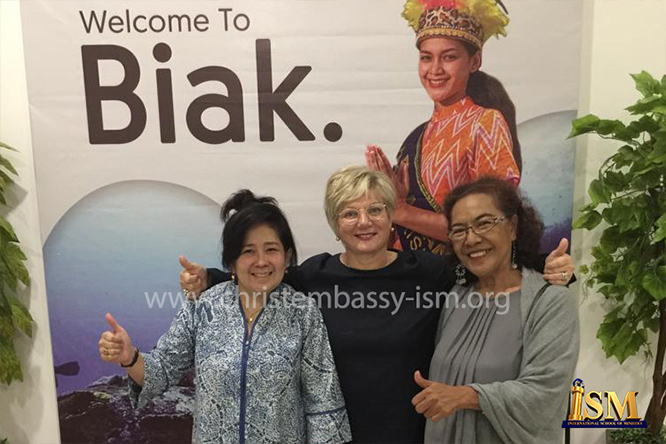 ISM IMPACT REPORT - ISM MINISTER EMBARKED ON A MISSIONS TRIP TO BIAK, PAPUA, AND GOT MANY SAVED! 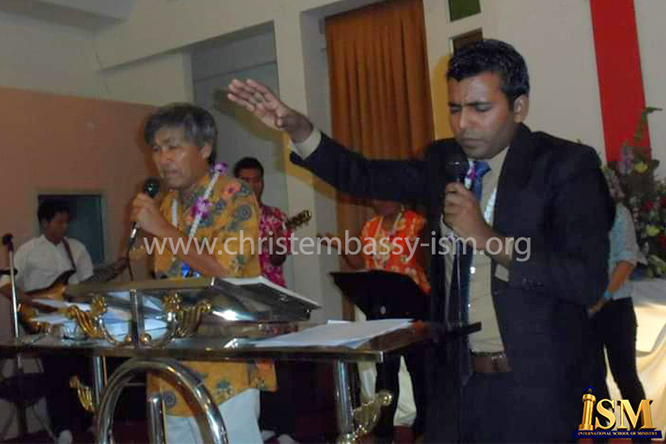 ISM Minister and Senior Pastor of Faith Fellowship Church, Finland, Ministers the Gospel of Jesus Christ in Biak, Papua, got Many Saved and Filled with the Holy Spirit. 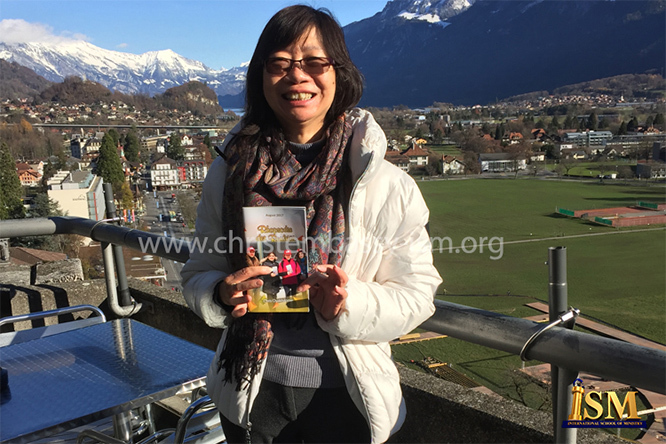 ISM Minister, Pastor Madeline Yan, Reached Out to Her Community in Australia with Free Distribution of Over 3,000 copies of the Messenger Angel - Rhapsody of Realities. 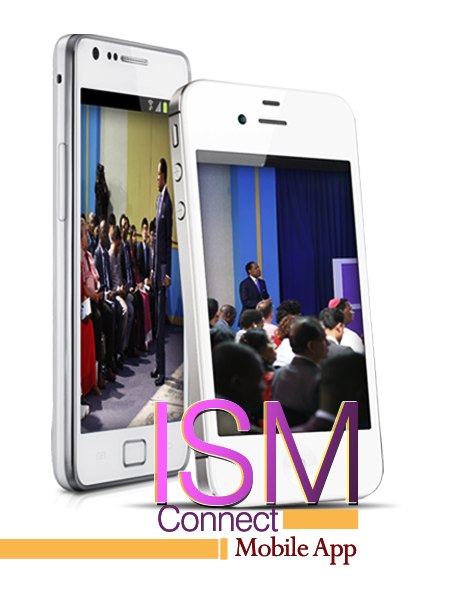 ISM Connect Mobile is a mobile version of the ISM Connect Online designed for ministers who have attended the International School of Ministry. It's purpose is to continually provide a learning process for the ministers after they have graduated from the school. 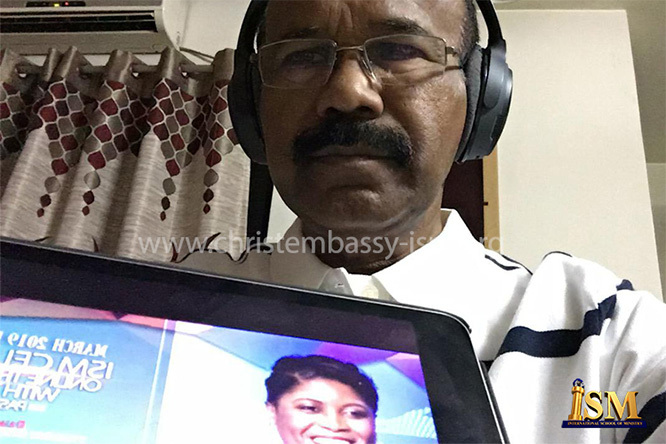 The app brings to the user all the contents, including: News, Blogs, Testimonies, Faith Proclamations, Videos, Magazines, Events, PastorChrisLive Yookos Posts, Webinars and much more. Copyrights © 2018. All Rights Reserved by ISMMN.